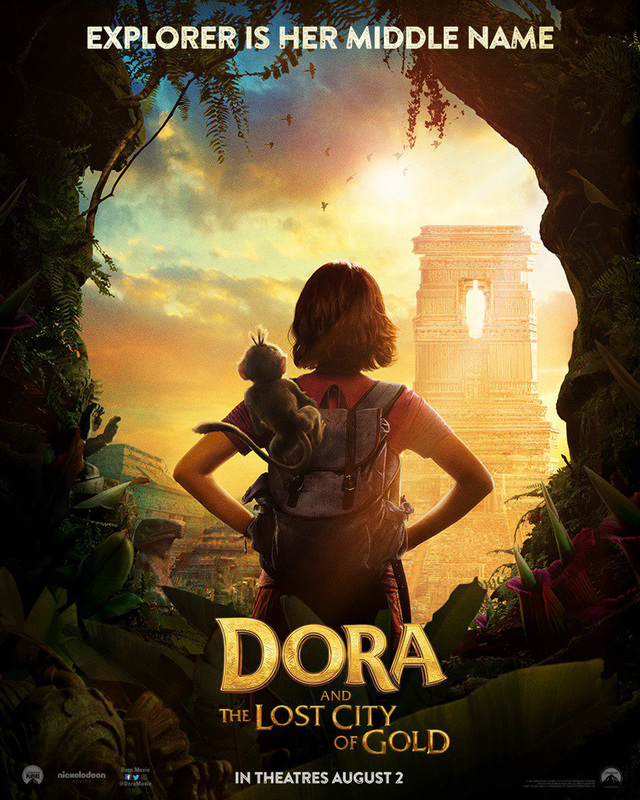 Danny Trejo took to Twitter yesterday to confirm the rumors that he would be voicing Dora’s monkey sidekick Boots in the upcoming Paramount film Dora and the Lost City of Gold. . 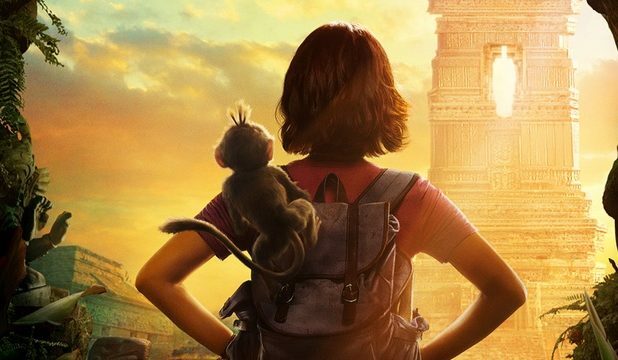 This revelation came not long after the studio released official posters portraying the heroine and her simian companion. Trejo also confirmed in the tweet that a trailer will be debuting tomorrow, Saturday, March 23, during Nickelodeon’s Kids’ Choice Awards. Trejo joins Isabela Moner—best known for her roles in Transformers: The Last Knight and Sicario: Day of the Soldado—as the titular hero. The film will also star Eva Longoria (Desperate Housewives) and Michael Pena (Ant-Man and the Wasp) as Dora’s parents, and Benicio Del Toro (Sicario, The Last Jedi) will voice Dora’s nemesis, Swiper the Fox. James Bobin of Da Ali G Show, The Muppets and Muppets Most Wante. directs from a script by Nicholas Stoller and Danielle Sanchez-Witzel. It should be unsurprising that the Nick Jr. show received a live-action film adaptation. Dora the Explorer was massively popular and ran for 14 seasons and inspired a spin-off series about her cousin Diego called Go, Diego, Go! Diego will be played in the film by Jeffrey Wahlberg. Alongside Spongebob Squarepants, it is one of longest lasting series on Nickelodeon in terms of both longevity and cultural relevance.